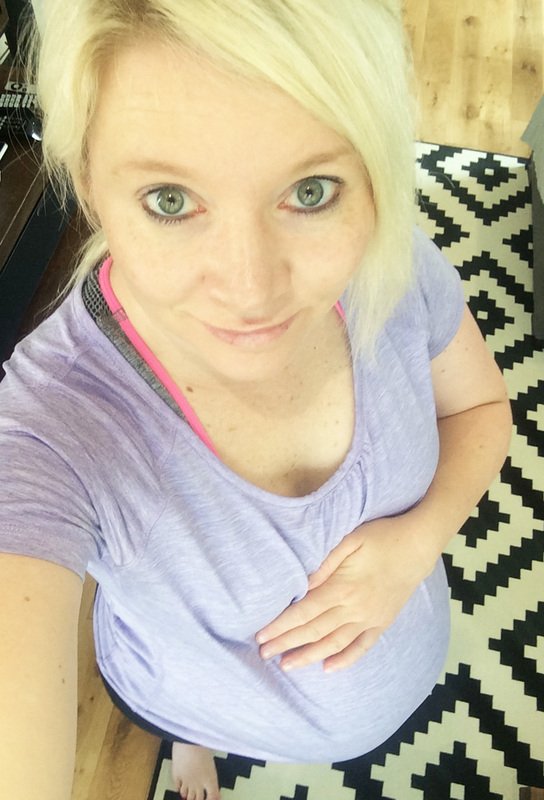 As I type the title to this post I already fear that next weeks post will be titled 40 weeks and still waiting, the following will be 41 weeks and still still waiting and the one after that will be 42 weeks and about to be induced! My original due date (before it got moved later twice from scans) was the 10th of June, so in my mind I really believed that the baby would arrive this Tuesday! Clearly not. So now I think I'm going to be late and have to be induced at 42 weeks which is what the NHS system endorses. The first of the ladies in our NCT (birth preparation classes) group, who was due the same day as me had her baby girl last weekend! We went out with the 7 remaining couples last night and we were all taking bets on who we think will be next...It is such a weird but exciting waiting game. It really is terrible to complain about warm weather in London, but oh my goodness I have been MELTING this week! Extra weight and swelling and literally feeling like I have a bun in my abdominal oven as it has has made me so ridiculously hot! I caught the underground on Monday and it was awful. I had book club this week, and it was so strange to think that it's my last one while pregnant. My clumsiness continues to be rather alarming. I stumbled and actually cut the side of my belly on the door handle in the bathroom, it even bled a little. I managed to break an egg onto myself instead of into the mixing bowl, and my laptop somehow jumped out of my hands onto the floor this week, snapping the charger in half. Everyone keeps telling me to sleep as much as I can and not to wish this time away but I think that it's easier said than done. I have been baking and cleaning this week and also got a delivery from Cook yesterday with some good quality frozen meals to tide us over in the first few days. Thanks to everyone on instagram who recommended I do this. So now operation bring on the baby (naturally) officially begins! I have just drunk a cup of raspberry leaf tea and I'm about to go to a yoga class. I think we need to go out for a hot curry this evening, and take lots of long walks this weekend! Any other tips?